Wouldn't it make sense that those who claim to love Jesus would love the same people Jesus loves? Nouns need verbs, a requirement that's more than just a grammatical truth; it's a spiritual truth. The noun Christian and the noun church require action verbs to fulfill their purpose. That's why Jesus invites Christians and churches everywhere to perform the greatest action of all: loving people. 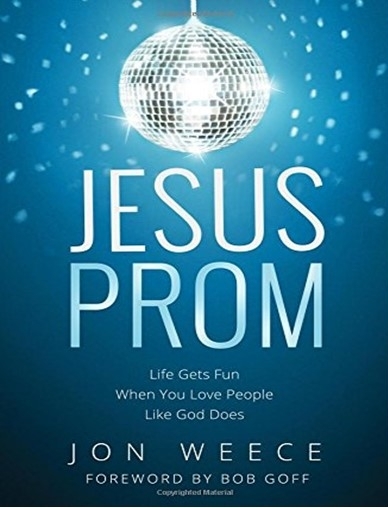 Jesus Prom is an extravagant party that celebrates the very people Jesus died to love. You will laugh and cry as you move through the pages of this book, and by the end of it, you'll want to join the dance.